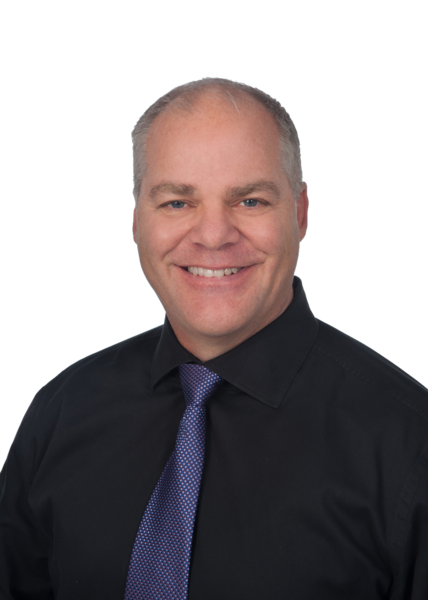 We will always use Jim Standiford when looking or selling real estate! He is such an asset to RE/MAX!! We were very lucky to have him as our Realtor! Jim is really terrific. He guided us through our buying experience with knowledge and a caring hand! It's nice to deal with someone who knows what they're doing. We will be gladly recommending him to anyone we know who is house hunting in the Anchorage area! Jim listened to our wants and needs to help us find not only the perfect home but also did it within our strict timeline! We are 100% satisfied with our experience with Jim. He was extremely attentive and always responsive when we had questions or concernes. He is an extremely hard worker and will do anything it takes to make sure his clients are happy! Jessica E.